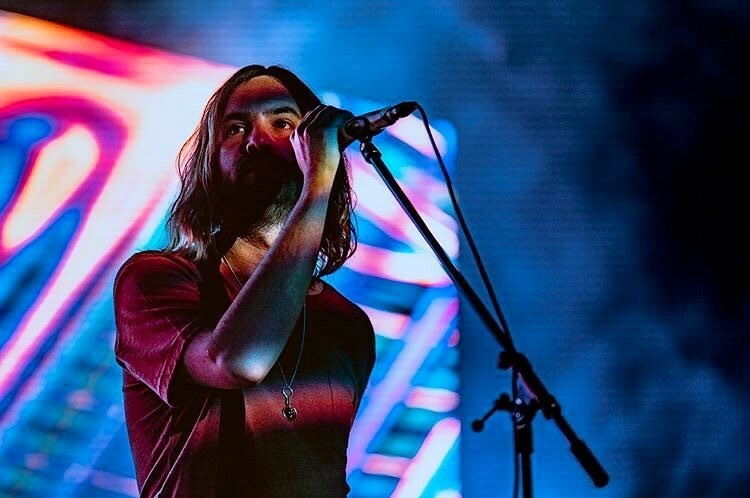 Australian psychedelic music project Tame Impala is back. The band unveiled a new song “Patience” since their 2015 album "Currents". The track will appear on their upcoming fourth studio album (yet-untitled), which is expected to be released sometime this year. The disco-inspired track features founder Kevin Parker singing over a bright piano groove and arpeggiated synths. It evoke classic house music at its most radiant and redemptive. 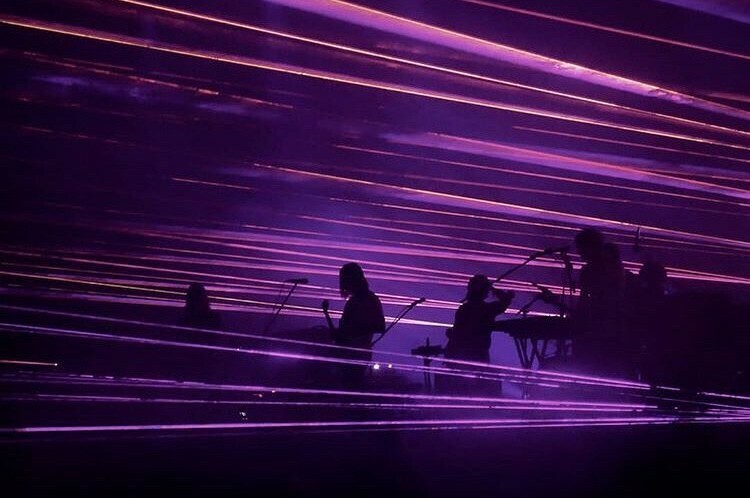 Back in January, Tame Impala was announced as a headliner for the 2019 Coachella Valley Music and Arts Festival. And the band will appear on the 2019 Primavera Sound festival, making them only the second Australian act to do so. Also the band will appear on Saturday Night Live as the musical guest on March 30th. Last October, Parker played bass in a collaborative set featuring Travis Scott and John Mayer on the sketch show. Stay tuned.